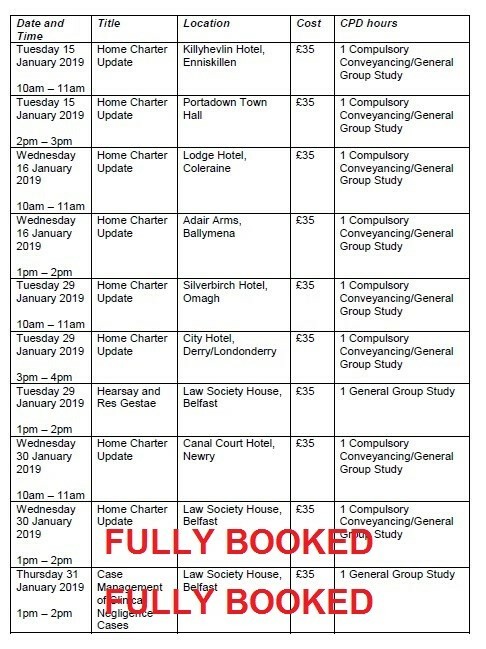 The Society has organised a series of lunchtime Conveyancing CPD events for 2019. The events will take place over the course of the year and in various locations to make them as accessible as possible to all conveyancing solicitors. All sessions will run for 1 hour, cost £35 and attract 1 Compulsory Conveyancing/General Group Study CPD hour. 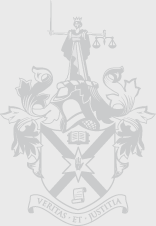 In addition to the lunchtime sessions, the Society will also be offering Comprehending Conveyancing workshops (two over the course of 2019) and the Conveyancing Conference in October 2019.